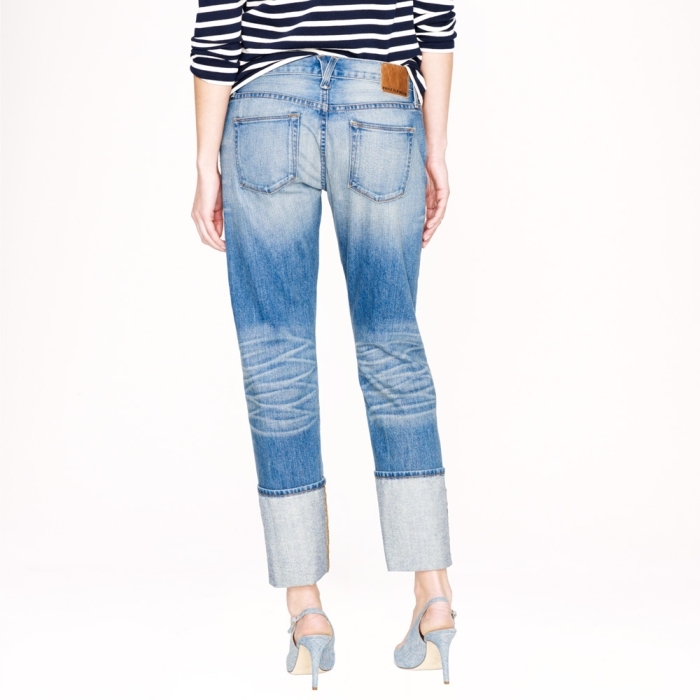 Never expected such cool denim at J. Crew! 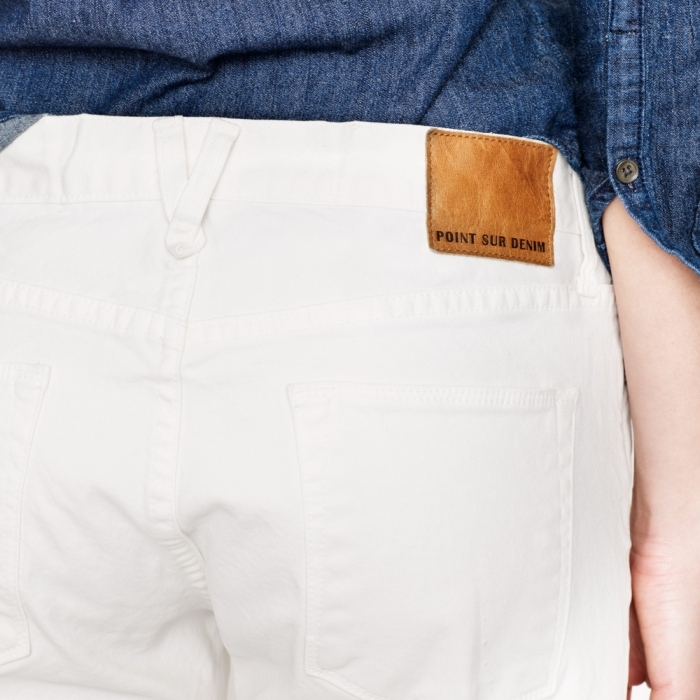 Made from soft & stretchy ring spun cotton from the U.S. and Japan, the line is made locally in the denim capital of America: Los Angeles. With all details entirely created by hand–down to every rivet, stitch and wash–the vintage-inspired line has the worn-in feel that would normally take years to earn. 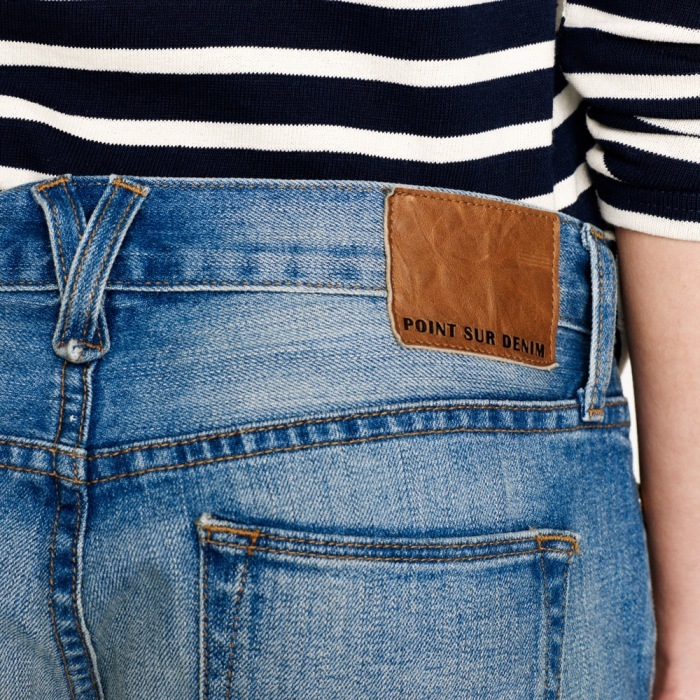 Well, okay, these jeans don’t come cheap. The price range is around $250. But sometimes we just have to splurge! 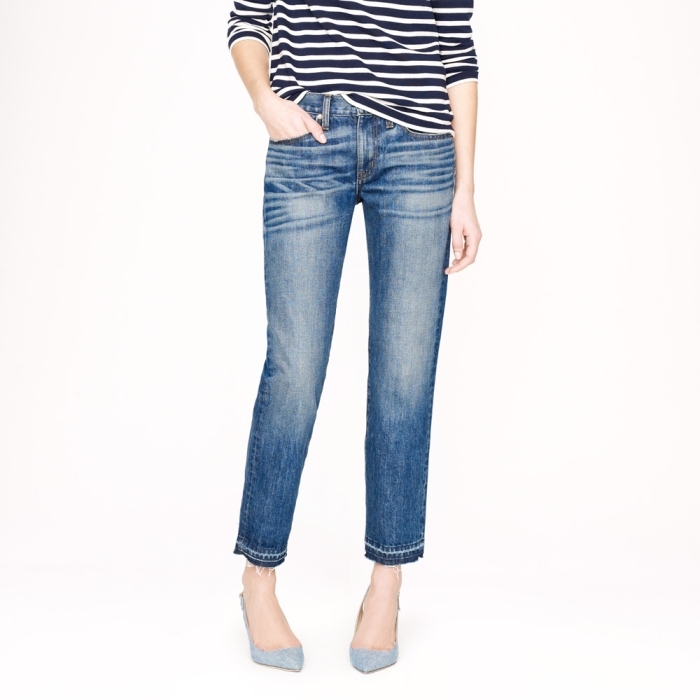 You can buy the Point Sur jeans in the J.Crew stores or online.